Grammy-nominated artist Matisyahu will embark on a nationwide tour this summer with reggae/rock band Rebelution beginning August 7 in Albuquerque, NM. In celebration of the upcoming summer tour, Matisyahu has released a compilation of his favorite live recordings from his performances during the 2012 "Spark Seeker" tour. 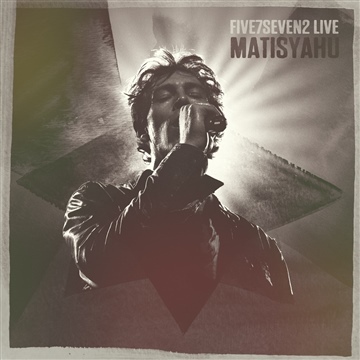 Matisyahu's "Five7Seven2 Live" is available exclusively on NoiseTrade.com.